Envision what you could do with a low-cost home equity loan! Make home improvements, pay off debt, make that big purchase and so much more. DON'T JUST MAKE IT WORK. MAKE IT YOURS. Borrow $2,000 with payments as low as $62.66 per month for 36 months with an annual percentage rate as low as 7.99%! *See your friendly credit union loan officer for full details. In a perfect world, you'd never need a lawyer. But reality is unpredictable. That is why, as an additional benefit of your membership, Alive Credit Union has partnered with IDShield, a nationwide leader in identity theft services, to provide affordable legal and identity protection plans for you and your family. 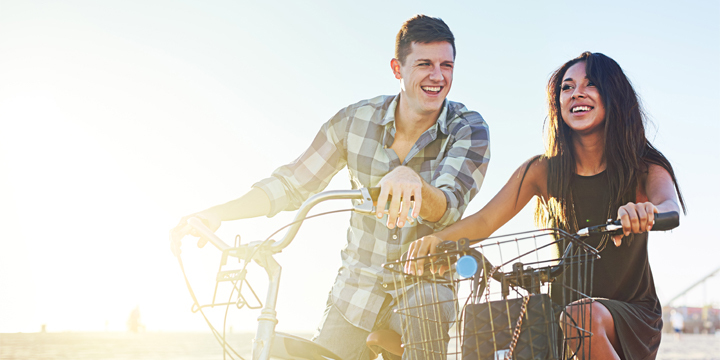 Refer a friend to open a loan or a checking account at Alive, and you'll both earn $25! 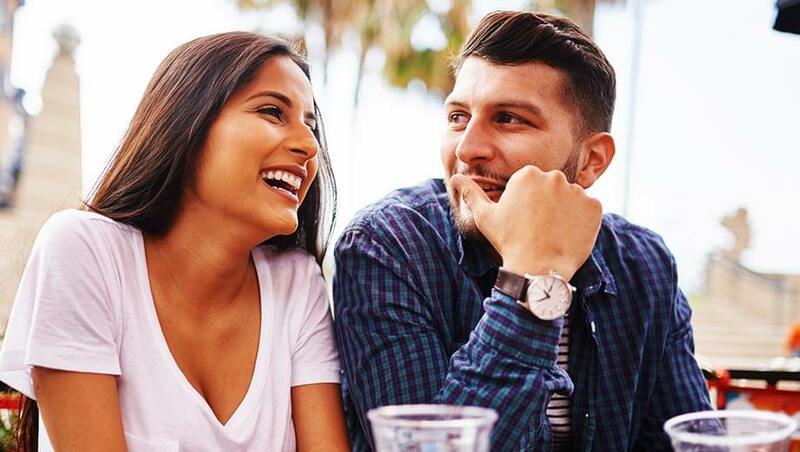 We’re here to help you earn more and save more for a financially fit lifestyle that’s all your own. Join us or apply for flexible financing now! Stretch your imagination! 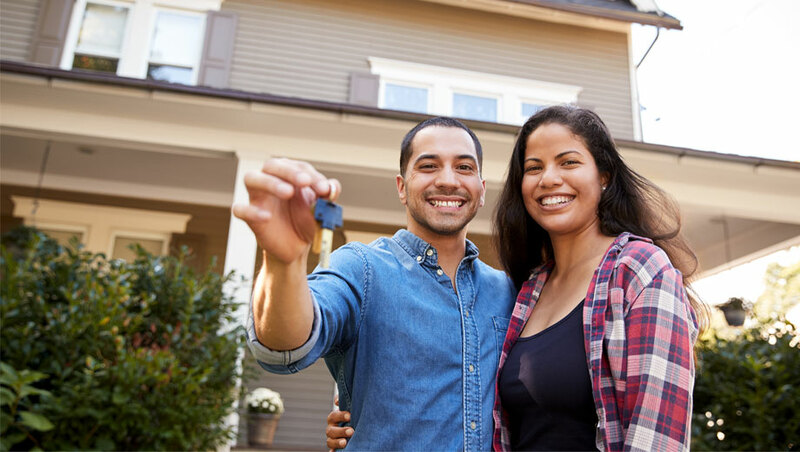 - Whether you're a first-time home buyer, looking to move, refinance or even make home improvements, we've got you covered. 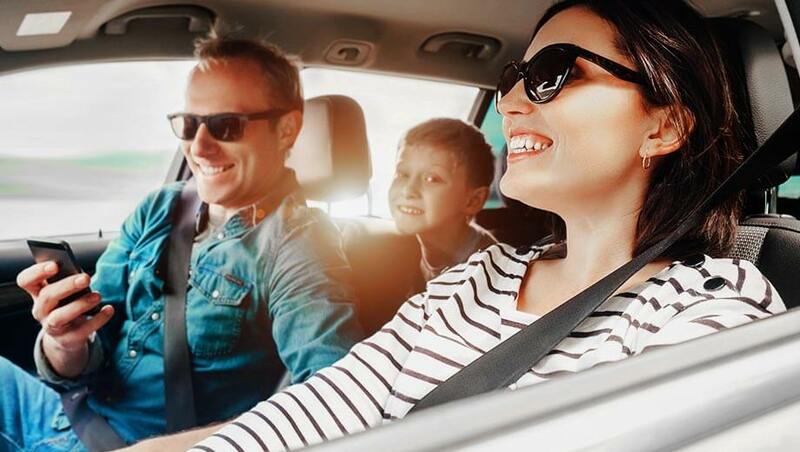 Start planning your next road trip with a car loan that leaves plenty of room in your budget for gas, snacks, and roadside attractions. Enjoy the freedom of managing your money without the stress of minimum balance requirements or monthly maintenance fees - Plus, get a free debit card, free online and mobile services for added convenience. Our dedication to increasing the health and happiness of our members goes beyond banking. We love taking an active role in our communities, from organizing fun events to giving back to local charities and raising awareness for health-related causes. Your future is yours — but you don’t have to create it alone. Find out more about our partner’s financial counseling and education services. We believe in banking tools that keep you connected wherever you go. Take advantage of our nationwide branch network, free ATMs, and online resources.